Was the fall of Jerusalem in AD 70 “Good News”? The question is proper to ask, does full preterism fail to meet the basic criteria of actually being “good news’”? The questions can also be asked: Is it better to have hope than to have the fulfillment of hope? How in the name of reason could Jesus call that horrific catastrophe the “good news” i.e. the gospel, and then, how could he call it “this gospel, this good news, of the kingdom”? How is the destruction of the Old Covenant City, Temple and people good news and how was it related to the kingdom? There are many reasons why that event was “good news,” but lamentably, these reasons are commonly overlooked (or ignored) by all but a few commentators through the ages. So, how could Jesus call that message of coming disaster “good news”? There are numerous reasons, and I will cover only a few of them. In the meantime, get a copy of my book, The Resurrection of Daniel 12:2: Fulfilled or Future? 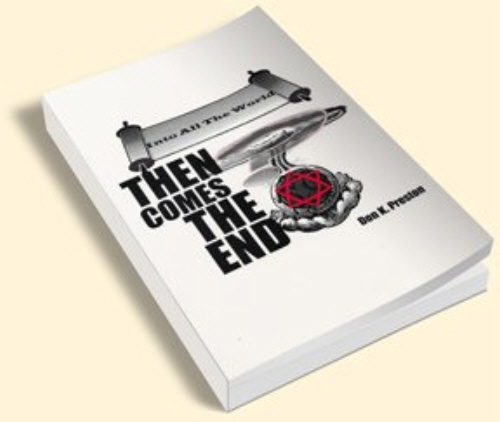 In this tome I demonstrate with abundant evidence, both scriptural and historical, that the Jewish persecution of the first century saints is a key eschatological tenet and inextricably bound up with the Day of the Lord and the resurrection. The Fall of Jerusalem was indeed “good news” for the early Christians!